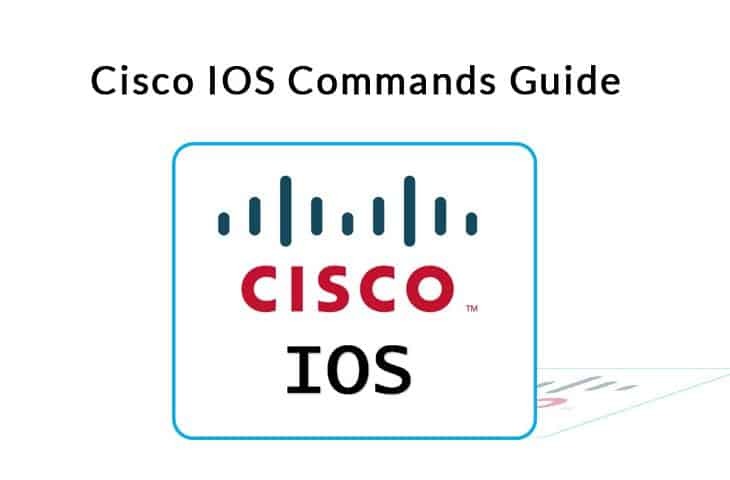 Cisco Commands - Guide to the Most Important Cisco IOS Commands! 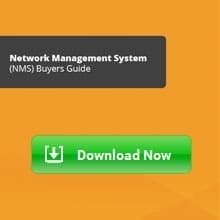 As a novice in the Cisco networking world, I wondered how I will ever be able to “cram” all the possible Cisco IOS commands. Of course, I have come to realize that you definitely don’t need to know all the commands available on the Cisco IOS (probably not even realistic; that’s what the “?” help is for). 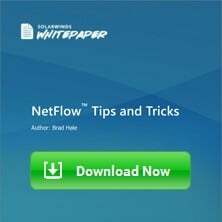 However, you will be better off knowing the commands necessary to configure common features such as host names, IP addresses, access control lists, routing protocols, and so on. Even more important is the skill to know which show command to use to view certain information on the device. 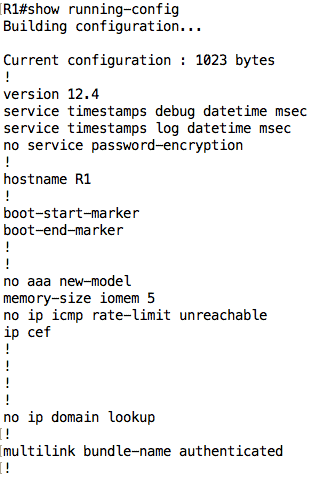 In this article, we will discuss five (5) common Cisco IOS show commands. To make this article as practical as possible, we will run through a troubleshooting scenario together, using the show commands as we go along, and fixing the issues we find. You have been told that the two PCs cannot communicate with each other. 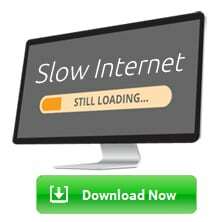 Since this is a network you are not familiar with, you will need to use some commands to quickly come up to speed on the state of the network, and possibly find and fix the issues discovered. 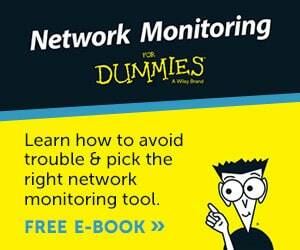 Using this scenario, let’s look at five (5) common show commands you are likely to use during your troubleshooting exercise. The first command on the list is the show running-config command. 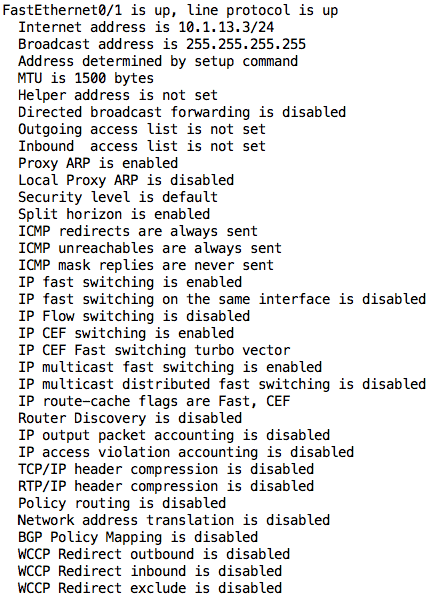 This command shows you the entire configuration that is currently running on the Cisco IOS device. This is as opposed to the “startup configuration” which is the configuration used by the device when it starts/boots up. Save the file, meaning that the running configuration overwrites the startup configuration. Close without saving meaning that the startup configuration is not altered. Back to our scenario, you can use the show running-config command to quickly get an idea of the configuration on the device. You will want to pay attention to interface configurations, access control lists (if any), NAT configurations if available, and so on. Note: Most people abbreviate the show running-config as show run or even sh run which is also accepted on Cisco devices. 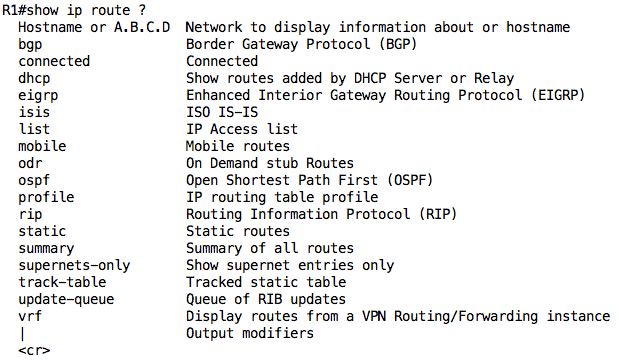 The next command on the list is the show ip interface brief command, usually abbreviated as show ip int br. 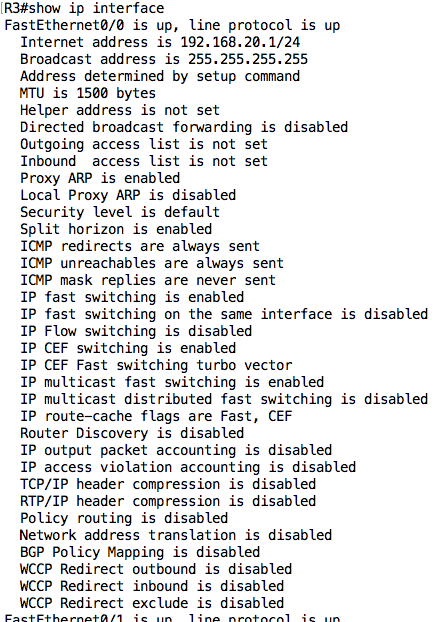 This is one of the most useful Cisco IOS commands because it allows you to quickly see all the interfaces on a Cisco device, their IP address, their method of configuration (manual, DHCP, TFTP, etc. ), and their hardware and line protocol status. 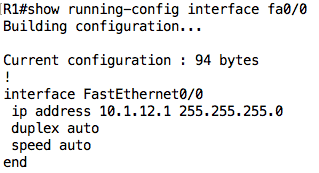 Note: This command does not show you the subnet mask configured on an interface. To view the subnet mask, you can use the show ip interface command without the brief option. We can see that the IP addresses configured on the interfaces are correct (according to the IP address table) but notice that the status of the FastEthernet0/1 interface is showing as “administratively down”. This tells us that the interface is in the shutdown state. As you can see, the show ip interface command without any options also provides a lot of useful information such as access control lists applied on an interface, policy routing and NAT configuration, and even the type of packet switching being used on that interface (e.g. CEF). The next command we will consider is the show interfaces command, usually abbreviated as show int. This command deals more with the physical attributes of the interface such as the MAC address, duplex settings, and input/output packet statistics, unlike the previous show ip interface command that focuses more on Layer 3+ configuration. If this command is used without options, it will display information about all the interfaces on the device. The MAC address of this interface is C203:14E2:0001. This is also the burned-in address (BIA) which means the MAC address of this interface has not been manually configured. 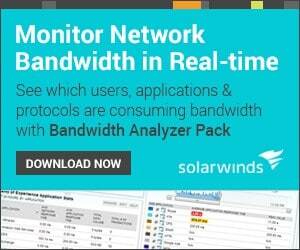 The MTU, Bandwidth (BW), Delay (DLY), Reliability, and Load (txload, rxload) values are useful for protocols like EIGRP. The Encapsulation section provides information about the layer 2 encapsulation being used on that interface. 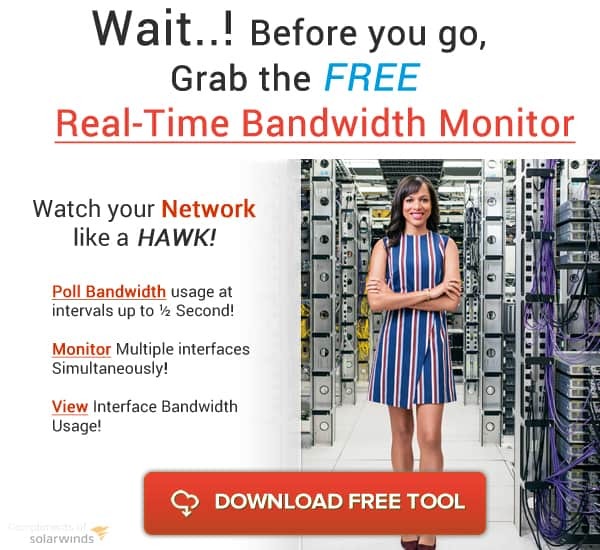 This is especially useful for Serial interfaces e.g. PPP encapsulation. 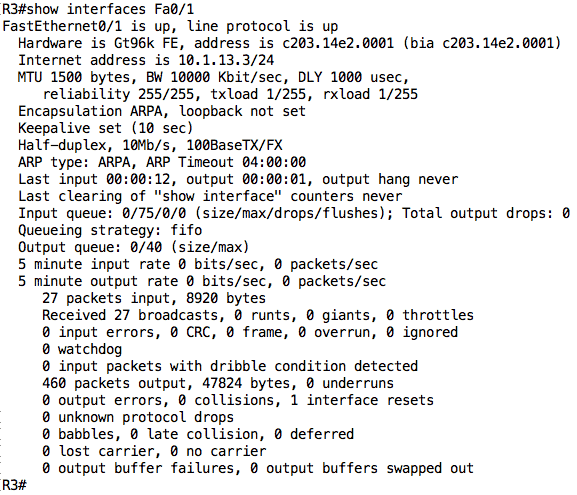 The bottom section shows statistics about packets coming in (input) and going out (output) of that interface. Tip: The show interfaces status and show interfaces trunk commands provide very useful information on Cisco IOS switches. Whenever you are troubleshooting a Layer 3 problem, you always need to make sure that basic routing is working which is where the next command comes in – show ip route. 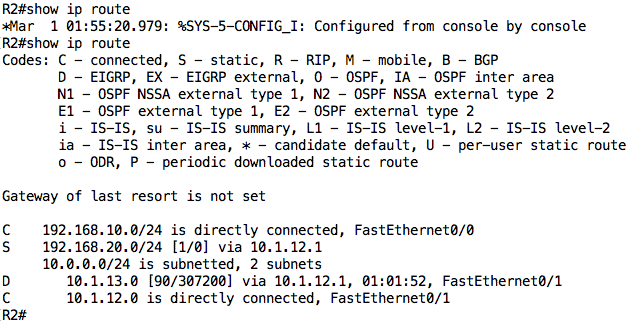 This command provides information about the IPv4 routing table on the Cisco device, including connected and non-connected routes. 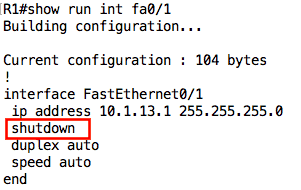 Tip: The equivalent command for IPv6 is show ipv6 route. 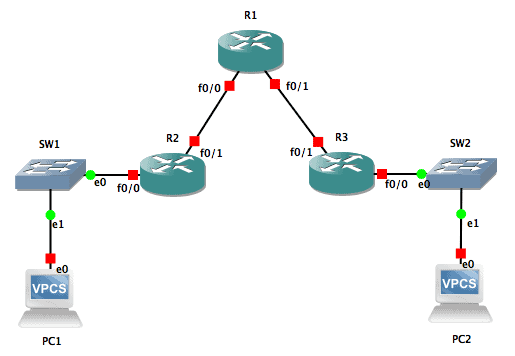 Notice that there are two connected routes (marked as “C”) and one EIGRP route (marked as “D”). For non-connected routes, the route is associated with a metric (e.g. [90/307200]), next-hop (e.g. via 10.1.12.2), and in some cases, the interface through which traffic to that destination should be sent. Note: On some Cisco IOS versions, each connected route will have an associated “L” route showing the particular IP address configured on the interface (as a /32). Warning: Be careful about the conclusion you draw when you see the message “Network not in table” because it only means that the exact route is not in the routing table; another route that covers that route (e.g. 0.0.0.0/0) may exist in the routing table. Even though our troubleshooting session is now done and we have fixed the problem, the last useful Cisco IOS command we will talk about is the show version command. This command provides the software and hardware details of a device. Device inventory: You can get both the hardware (e.g. Cisco 3725) and software (e.g. C3725-ADVENTERPRISEK9-M, VERSION 12.4(15)T14) information using this command. Available features: Using the information about the hardware/software, you can determine which features are supported (or not) on this device. For example, I once built a solution for a client in a test environment and when it was time to deploy the solution, I discovered that the feature we tested in the lab was not supported on the client’s device. Huge fail! Useful information about CPU, memory size, RAM, and so on. 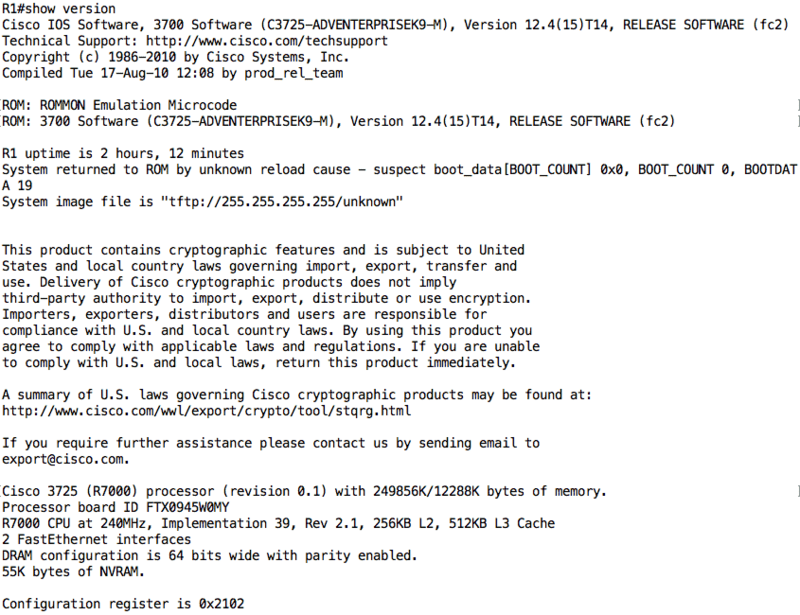 Information about the configuration register which affects the boot behavior of the device.